In Warcraft 3 Angel Arena you pick a hero and fight against the other team. 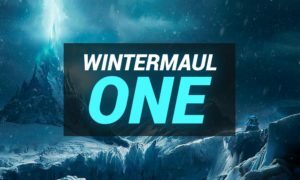 The Team that reaches 100 Hero Kills first wins the game! The name Angel Arena stands for Devil vs Angel Arena. 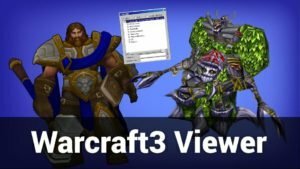 It is a Warcraft 3 Hero Survival Funmap. 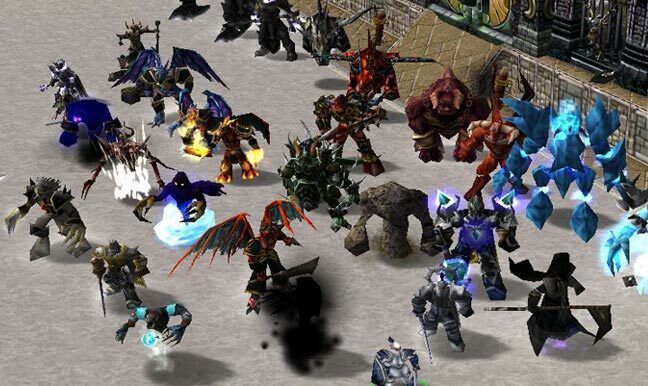 Download Angel Arena Devil vs Angel v3.3 for Warcraft 3 The Frozen Throne. 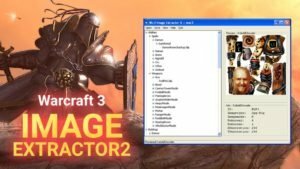 Warcraft 3 Angel Arena is fast to learn and even if it’s a bit unbalanced the gameplay makes fun. Pick your hero and enter the arena! When you make kills you can buy new items and calculate what stats you will level to get stronger. At the start you should play very careful. If you don’t have a very strong hero you should farm near your base until you got a few levels. If you have a Melee Hero you can buy the Burn Shield in the Middle Shop. Strong Items in the later Game are Overgod’s Armor, Holy Warfare, Guardian Force, Rapid Strike and Warlock’s Staff. By getting these Items you will be able to kill the Angel Arena Middle Boss and be relatively strong in duels.